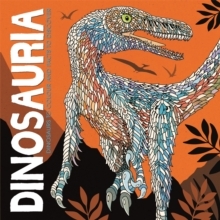 From the creators of the bestselling Menagerie comes Dinosauria. 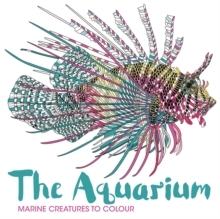 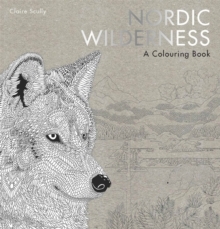 Filled with stunning dinosaur portraits to colour and complete, each accompanied by a page of fascinating information and captivating facts. 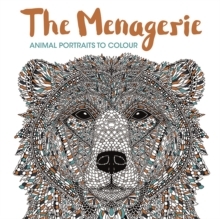 Featuring portraits and fact files on the following dinosaurs:* Triceratops* Diplodocus* Brachiosaurus* Velociraptor* TyrannosaurusAnd many more!The book features bespoke artwork from Claire Scully, one of the talented illustrators of the bestselling The Menagerie series.